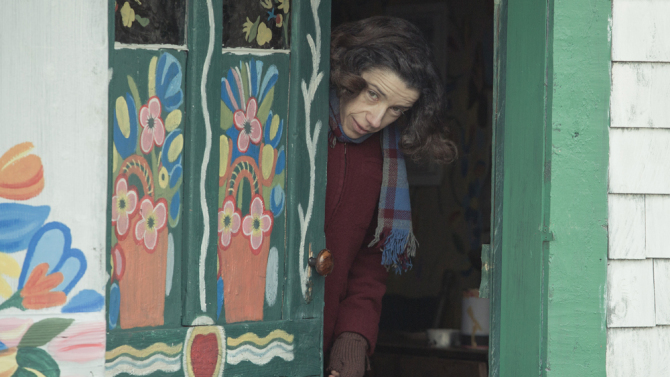 In “Maudie,” Sally Hawkins plays Canadian painter Maud Lewis. Contributed by Jonathan Stevenson / According to Aisling Walsh’s irrepressibly winning Maudie (2016), Maud Dowley, plagued by juvenile rheumatoid arthritis, was through no fault of her own a high-maintenance sibling whom an impatient older brother deposited with a mean aunt. Maud found existential solutions in an untutored talent for painting outdoor scenes and an essentially misanthropic fish peddler named Everett Lewis, who initially hired her as a housekeeper. After she and Everett married, she began to sell her generally small oil paintings as well as Christmas cards for very modest amounts and took commissions for work on custom surfaces like window shutters. Her income contributed significantly to the frugal household budget. The couple lived in rural Marshalltown, Nova Scotia, but she became a momentary national celebrity by virtue of a 1964 profile in the Toronto Star Weekly and a follow-up Canadian Broadcasting Corporation television feature the following year; the publicity ratcheted up the price of her work a bit, and President Nixon commissioned a couple of paintings, but within a few years she died at 67. There’s little not to like about Maud’s story of quiet perseverance, her charmingly astringent marriage (probably somewhat sanitized here), or her small, out-of-the-way nook in art history. But does the movie have any edge? Thanks to searching, worked-in performances by Sally Hawkins, whose comprehensively nuanced and integrated turn suggests she was destined for the role of Maud, and Ethan Hawke, who conjures unprecedented obduracy as Everett, Maudie is not a sentimental indulgence. 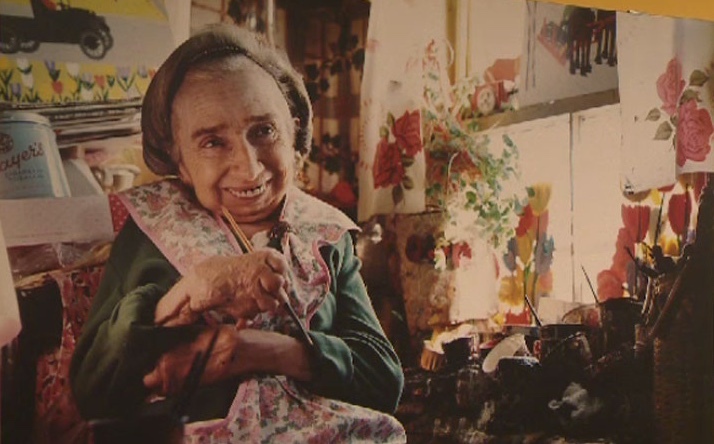 And while Walsh may not resist tugging at the heartstrings, she also renders the pettiness and venality of Maud’s relatives granular and specific, and shrouds the inspirational light of her hardscrabble story in a personal tragedy worse than (but related to) her malady for which there was no compensation even in art. That part of the tale frames Maud’s stoicism, and shows that in real life there is plenty that giftedness or serendipity can’t surmount. 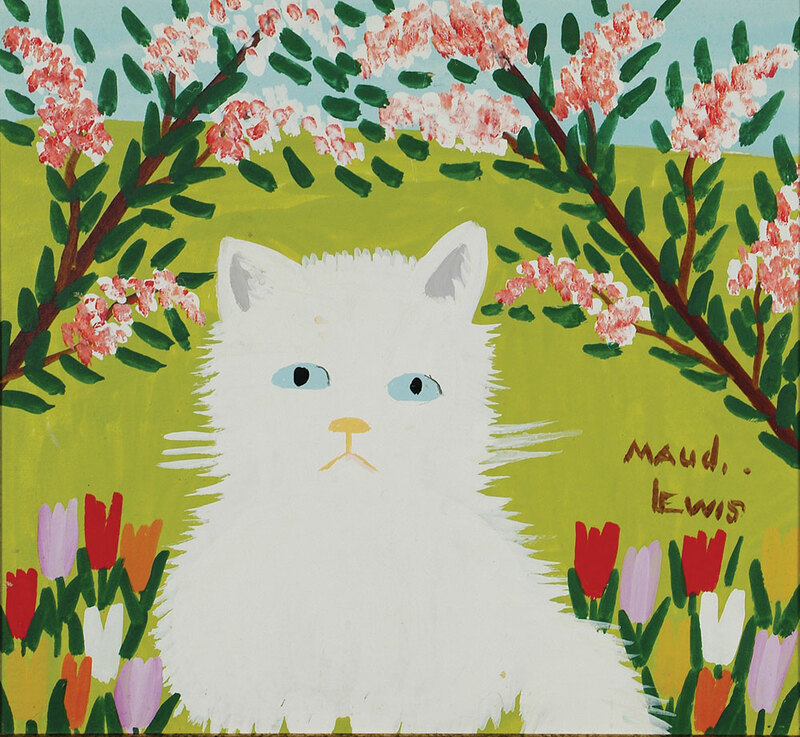 Maud Lewis. Image courtesy of the Art Gallery of Nova Scotia. 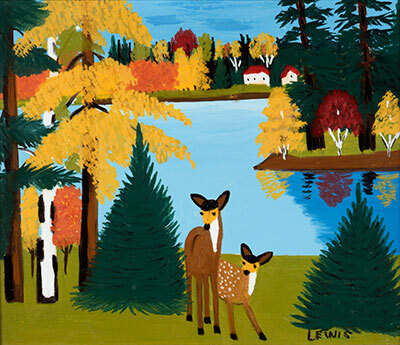 The market value of Maud Lewis’s work – before the movie was released, the price of a Lewis reportedly peaked at about $20,000 – will no doubt go way up, just as that of Margaret Keane’s did after Tim Burton’s Big Eyes came out. But Walsh is after something more than a tribute biopic that secures an artist her material due. 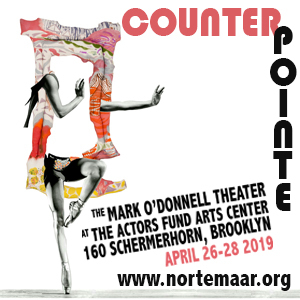 The director remains concerned not so much with art as product as with artists as people. Maud, if she was to transcend her bad luck, had to approach life with the childlike sardonicism on consistent display in the movie. But that merely made her tough. It was her unique ability to find through a window “the whole of life already framed” that enabled her to apprehend her own hard lot as still a life worth living, and to imbue her ostensibly kitschy paintings with a vibrant force – Hawkins’s specialty as well as Maud’s – that catches people off guard and makes them keep looking. “Maudie,” 2017, directed by Aisling Walsh; screenplay by Sherry White. 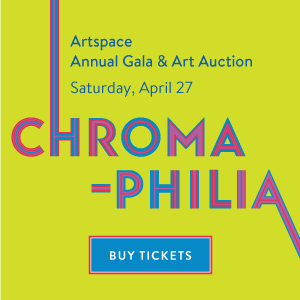 Starring Sally Hawkins and Ethan Hawke. At the Lincoln Plaza. Cinema and the Angelika Film Center, New York, NY.